Feel the power of the monster truck. 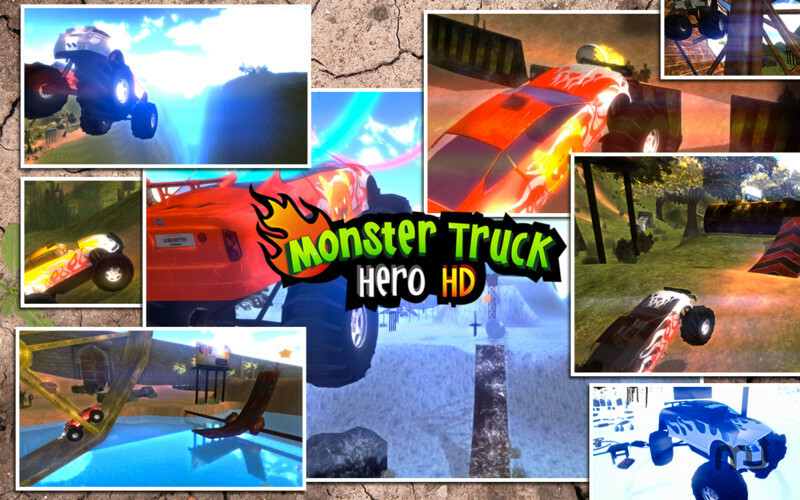 Is there a better alternative to Monster Truck Hero HD? 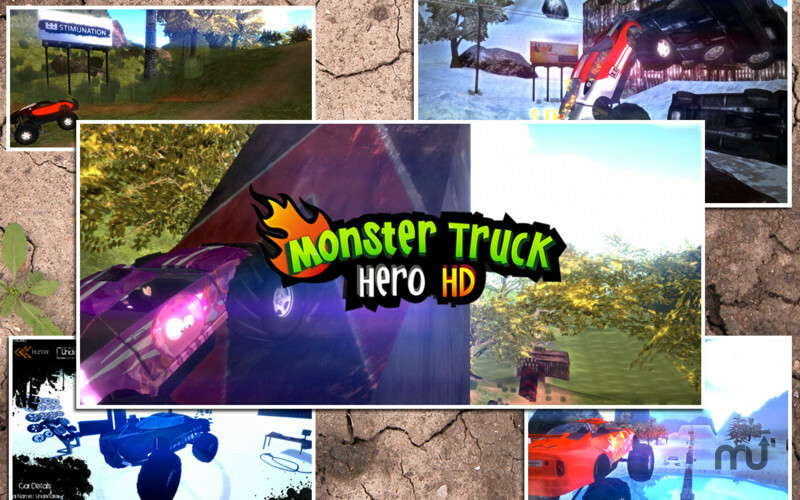 Is Monster Truck Hero HD really the best app in Action category? Will Monster Truck Hero HD work good on macOS 10.13.4? 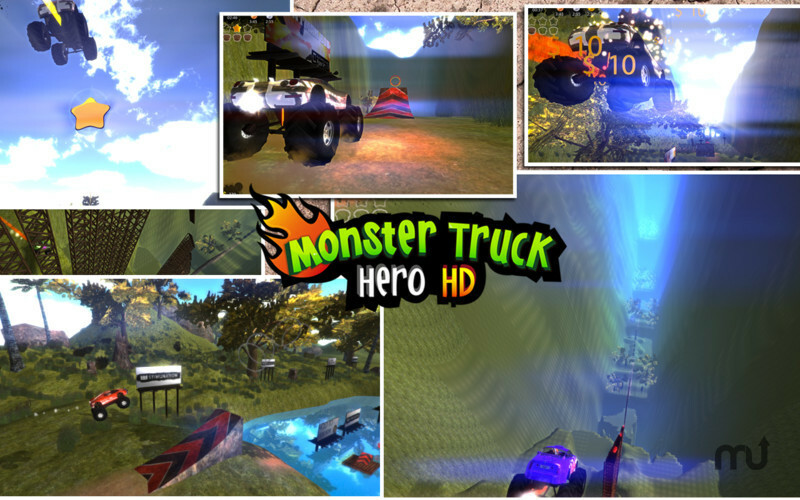 Monster Truck Hero HD lets you be a Hero! Feel the power of the Monster Truck and crush everything in your path.Race, smash and crash your way past gorgeous sceneries. Unlock more levels, earn money, customize your Monster Trucks and crush the competition!Welcome to Monster Truck Hero! 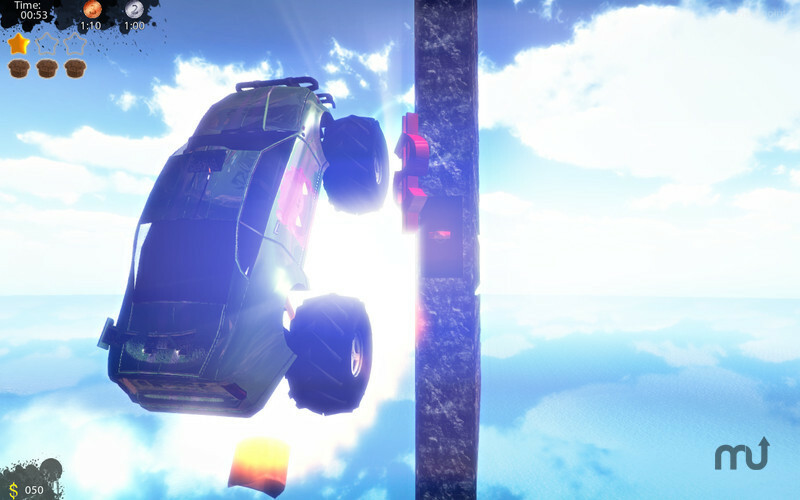 Race full speed in 25 different beautiful destructible environments: nothing can stop you! Real physics powered by the Nvidia Physx engine! 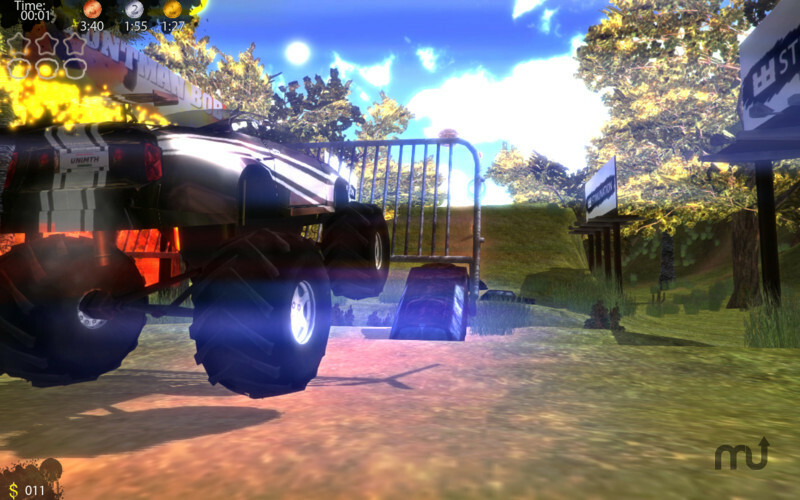 Customize your monster trucks the way you want it! Monster Truck Hero HD needs a review. Be the first to review this app and get the discussion started! Monster Truck Hero HD needs a rating. Be the first to rate this app and get the discussion started! Find the hidden collectibles, eat muffins, reach the stars and unlock all achievements! Use your Nitro Boost for insane speeds and even more mayhem! Use Rocket Boosts for an awesome sky high experience! Drive wild with 10 music tracks by famous djs! Crazy track designs with loops, fire traps, stone boulders and more!